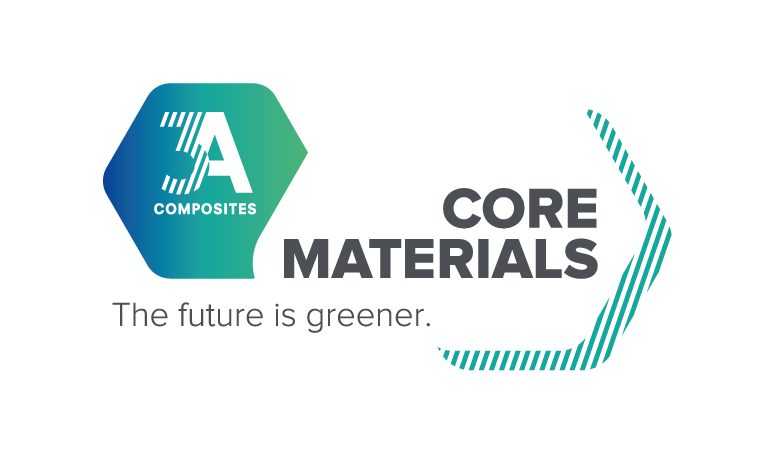 3A Composites now introduces AIREX® T10, the first product derivative based on the new technology AIREX® GEN2, a highly industrialized production process presented last year. AIREX® T10 features a very homogenous cell structure and highly enhanced mechanical characteristics when compared to today’s successful AIREX® T92. The new direct extrusion process allows for extremely consistent material properties and an unparalleled quality control. 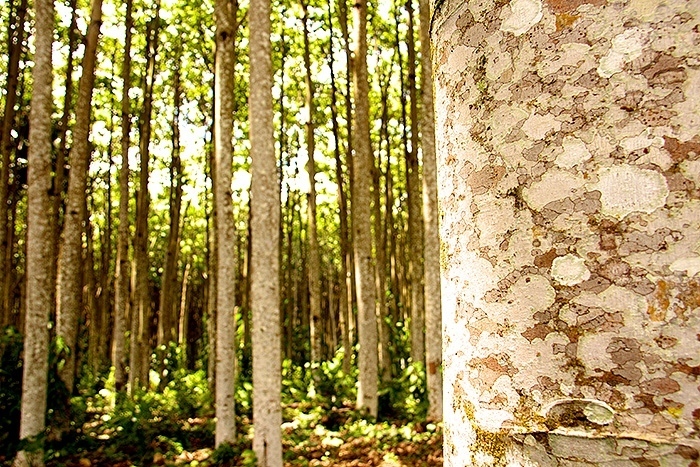 Its formability and processing have also been improved, yet it remains a recycled and recyclable material. Thanks to the very lean and highly automated production process, AIREX® T10 will offer considerable total cost savings for the end application. 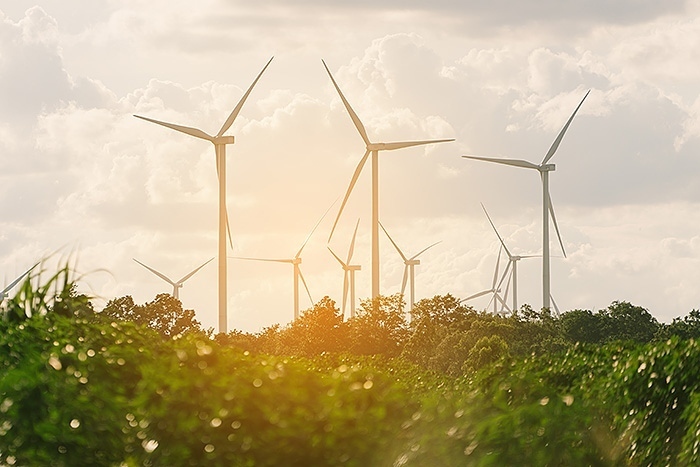 New AIREX® T10 targets current volume applications such as marine and wind energy as well as nascent markets with large potential for sandwich technologies such as the automotive industry. The introduction of this novel PET foam product proves 3A Composites’ strong focus on innovation and customer value. AIREX® T10 and more innovations will be key topics at 3AC’s booth no. 32 in hall 7.3 at the JEC from March 10-12, 2015, in Paris, France.